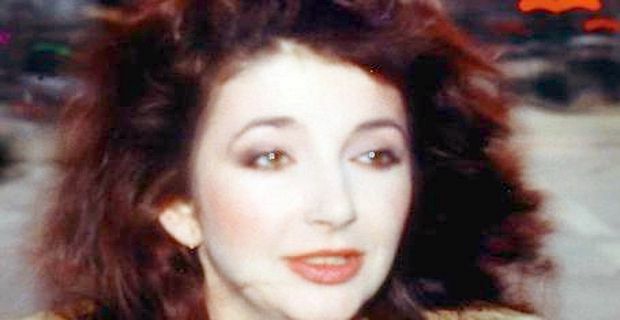 Kate Bush for Olympic ceremony? Kate Bush fans are putting two and two together and making five, as rumours spread that she will be performing at the Olympics closing ceremony. The star has not played live in the UK since 1979. The rumours started when Amazon briefly listed a new remix of Bush’s classic 'Running Up That Hill', for release on the same day as the Olympic event. As there had been no news of this previously, excited Bush fans connected the two events. An album of the closing ceremony music will be released immediately after the event, but Bush’s record company refused to confirm or deny that the track would be part of that album. There is tight secrecy surrounding the line-up for the closing ceremony, which is expected to be a celebration of five decades of British popular music. Acts already confirmed or rumoured to be taking part are Muse, Ed Sheeran, George Michael, The Spice Girls, Elbow, The Who and Madness. There has already been some confusion about the bill, with Sheeran claiming he would be performing with Pink Floyd and the band denying it. Intriguingly, Bush has close connections with Floyd guitarist Dave Gilmour, and guested briefly at his live show in Paris in 2002. An appearance by Bush would eclipse all of the other names, simply because of its rarity value. After a long hiatus she released two albums in 2011, Director’s Cut and 50 Words For Snow, both given warm critical receptions. At the time she hinted that she had not ruled out the possibility of performing live again. "Maybe I will do some shows some day," she said. "I'd like to think so before I get too ancient."